First introduced in 1984, the Jeep Cherokee has built a formidable reputation among Regina and Moose Jaw drivers. 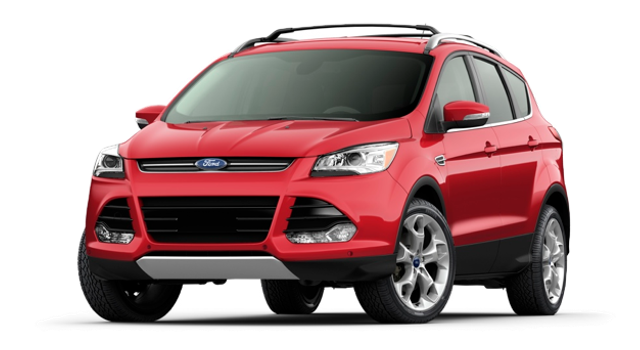 This is a vehicle that is consistently relied upon for its ability to bridge the gap between off-road performance and stress-free city driving. 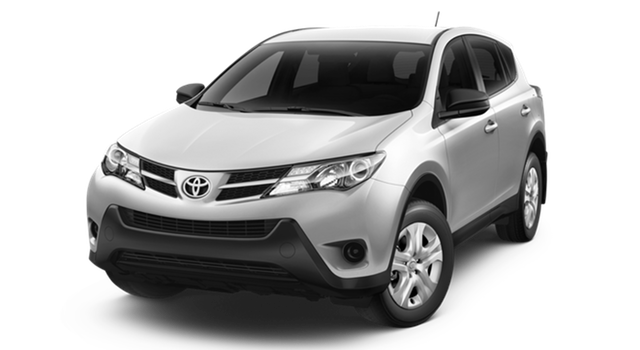 4×4 capability and a Trail Rated pedigree is combined with a smooth chassis, a wealth of features, and car-like driving dynamics to produce a class-defining SUV that can truly be said to perform exceptionally anywhere. The 2015 Jeep Cherokee has proven immensely popular with critics and everyday drivers alike, and was recently named the Automobile Journalist Association of Canada’s (AJAC’S) 2014 Canadian Utility Vehicle of the Year.The new model features the rugged power of either a 2.4L Tigershark or 3.2L Pentastar engine, but manages to tame their incredible output using a class-exclusive nine-speed automatic transmission. This creates a drive that benefits from enhanced acceleration, improved fuel economy, and exceptionally smooth shifts, making the new Cherokee agile in the city, efficient on the highway, and powerful in the backcountry. Combine that with a best-in-class towing capacity — up to 2,041 kg — and best-in-class capability, and you’ll quickly realize that the 2015 Cherokee has earned its place at the top of its class. More Standard Features: New models often see technology previously available on higher trims being fitted as standard in every model, so new Jeep Cherokee models could see amenities such as dual-zone climate control fitted in every trim level. Improved Efficiency: A nine-speed transmission has profoundly improved the 2015 Cherokee’s efficiency ratings, but new models are likely to push those numbers down even further. 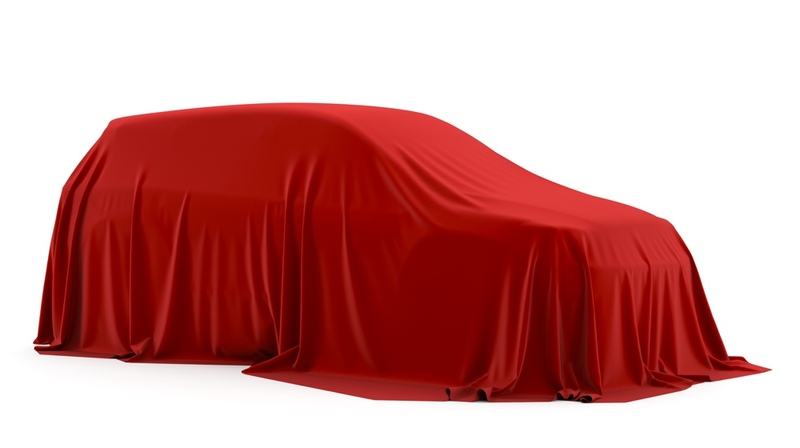 Diesel engines have proven a popular way of doing so, meaning we might see one available in the future. 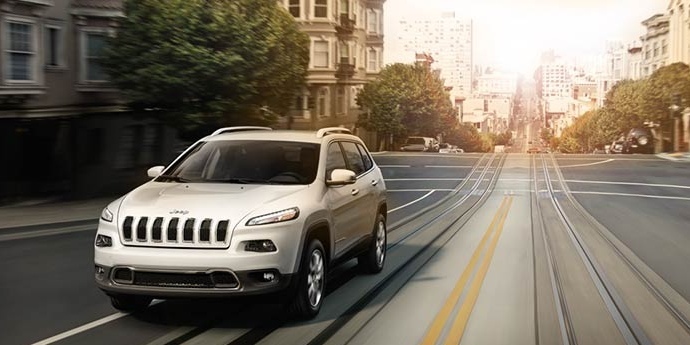 At Crestview Chrysler in Regina, SK, we’re proud to include the Jeep Cherokee among our offerings. 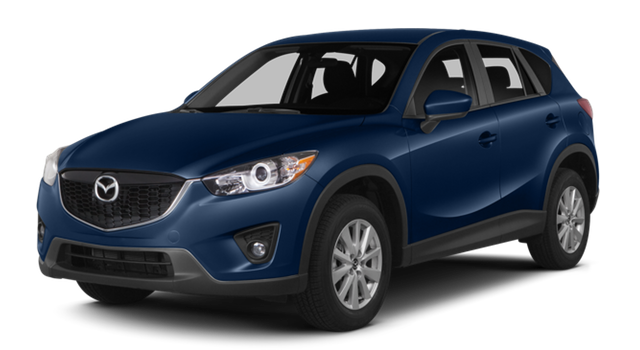 For more information, or to arrange a test drive of the 2015 model, simply get in touch with our dealership near Moose Jaw.